For details on shows for the rest of the year please click on "schedule" in the site navigation. The entire year for 2019 is up to date and posted there. Bill Koluk and I have formed a duo to be called "Two For The Road". 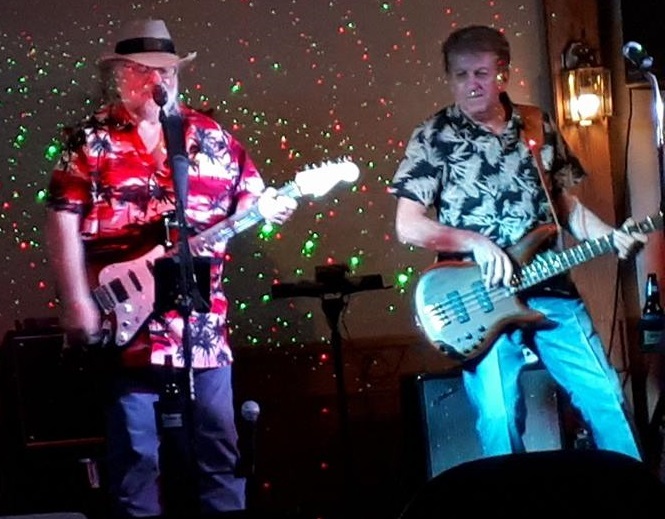 It will be a mix of rock and roll (50's and 60's) and some 70's classic rock, blues and country combined to make a great night of music. 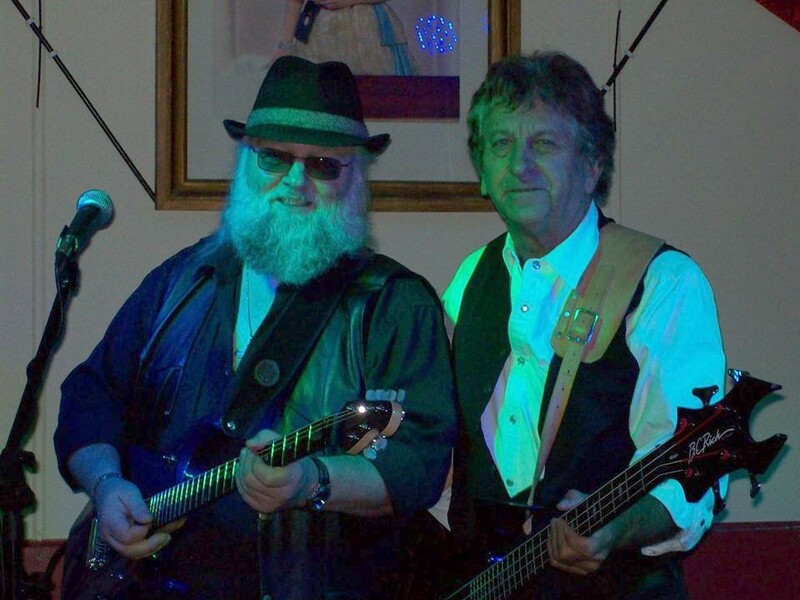 With Bill on bass and vocals and myself on guitar and vocals, we will be playing all the music you know and love. "Good Old Rock and Roll"